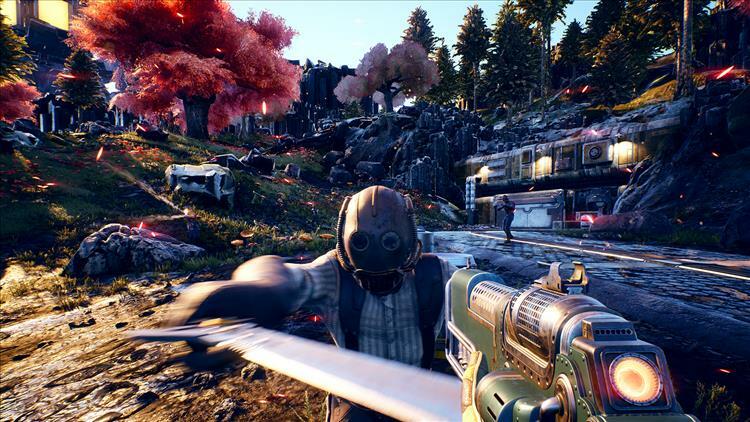 In a move that will surely upset a lot of people, Obsidian Entertainment announced that the highly anticipated The Outer Worlds will only be on the Epic Games store and the Windows Store for the first 12 months of its release. Even though the game had a Steam listing on its announcement, Obsidian is deciding that it will only release on the two digital storefronts for now. Needless to say, there's a lot of responses that are non too happy about this. They were riding the big positive wave after the Fallout 76 debacle and people clamoring for a game like that were really looking forward to The Outer Worlds. But, it looks like this decision has removed some of that good will. Of the two, I'd rather go with the Windows Store version, but now that it's just an Epic Games release for 12 months, I'm just going to wait myself. I really don't like these digital store exclusivity and the Epic Games store has had its share of problems, most recently being accused of spying on your other activities. The game's still going to be released on the Xbox One and PlayStation 4 along with the Epic Games and Windows Store, but for PC gamers, this news isn't one that many are happy about.